With every major political upheaval in history we associate an idea. An idea that animated particular subjectivities, the free individual of the French revolution, the free citizen of the Indian independence struggle, the emancipated worker of the Russian revolution, the rights-bearing woman of the Suffragette movements, etc. These subjectivities were universal and tried to subsume all differences under them. In the last few years however, social and political movements have had the tendency to assert their particular identity and thus, their difference, they have tended to escape being subsumed under broad universal categories which do not accommodate their particular desires or demands. 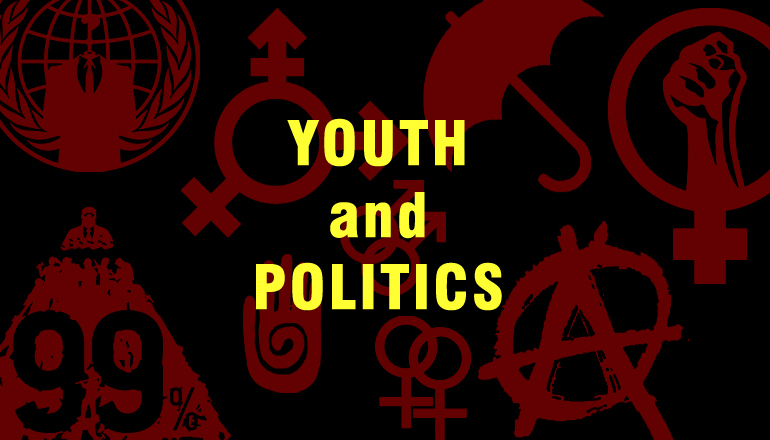 Many people frown upon this fragmentation of political movements, and feel nostalgia for the golden days of universal categories, but perhaps there is a necessity to these tendencies. This provokes us to think that rather than a new universal category to re-unite differences, we need an idea that can create new alliances, whereby different groups can unite to further a common goal, along with their particular goals. Not a universal category, but an open concept, one that different groups can relate with. Could this idea be freedom? What else could it be? What are the movements that the youth are allying with? What are their commonalities and differences? What new alliances are being built in these movements? Join this open discussion to think through some of these questions.